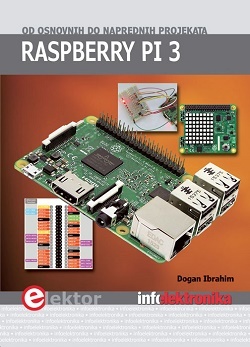 Raspberry Pi is a small, low cost and yet very powerful development platform. It is used to interact with attached electronics by the use of it's GPIO pins for multiple use cases, mainly Home Automation and Robotics. 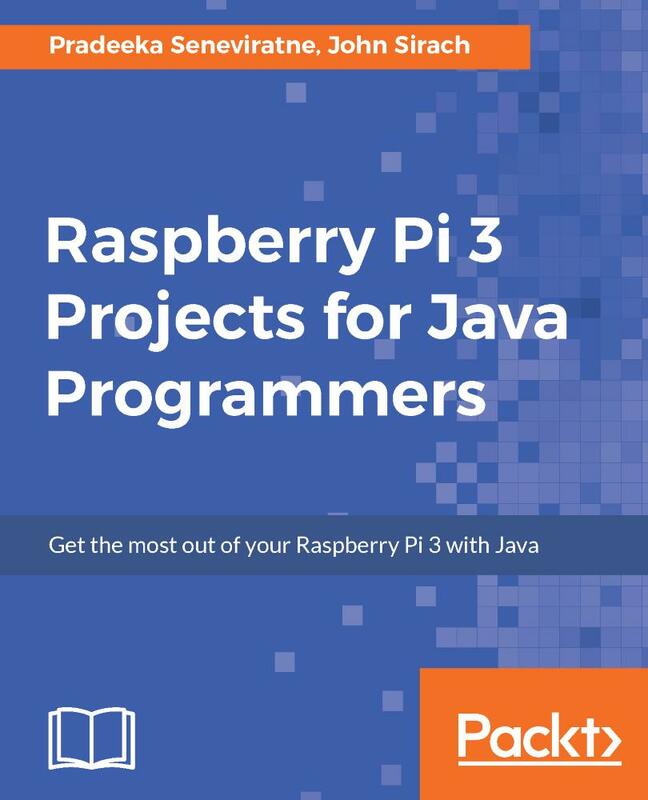 Our book is a project-based guide that will show you how to utilize the Raspberry Pi's GPIO with Java and how you can leverage this utilization with your knowledge of Java. You will start with installing and setting up the necessary hardware to create a seamless development platform. You will then straightaway start by building a project that will utilize light for presence detection. Next, you will program the application, capable of handling real time data using MQTT and utilize RPC to publish data to adafruit.io. Further, you will build a wireless robot on top of the zuma chassis with the Raspberry Pi as the main controller. 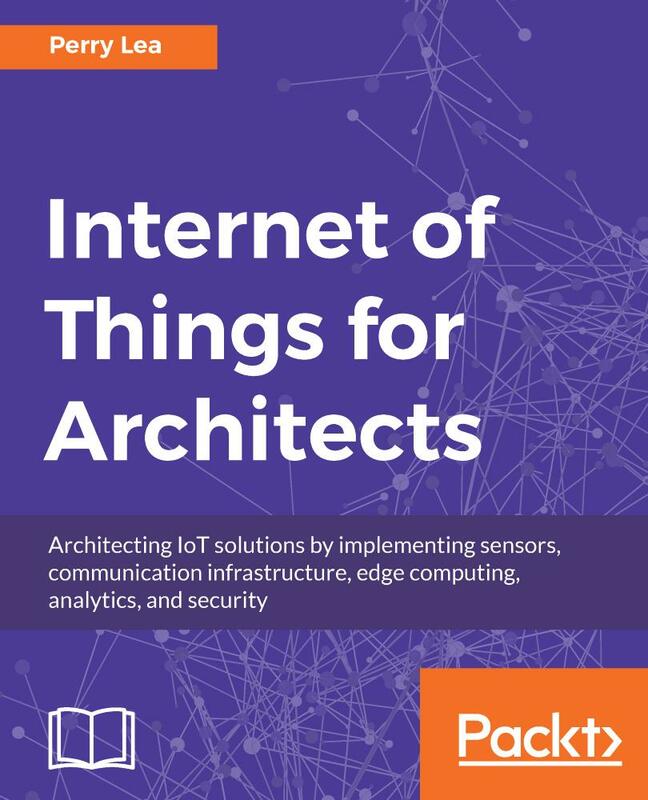 Lastly, you will end the book with advanced projects that will help you to create a multi-purpose IoT controller along with building a security camera that will perform image capture and recognize faces with the help of notifications. By the end of the book, you will be able to build your own real world usable projects not limited to Home Automation, IoT and/or Robotics utilizing logic, user and web interfaces. Pradeeka Seneviratne is a software engineer with over 10 years of experience in computer programming and systems designing. 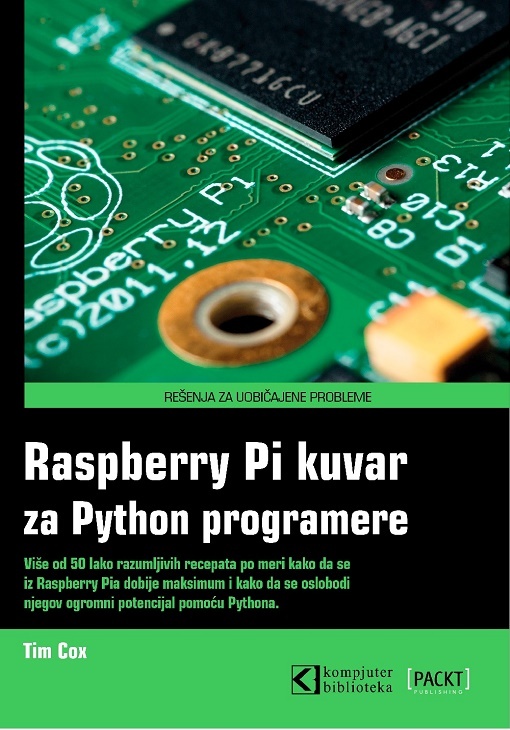 He is an expert in the development of Arduino and Raspberry Pi-based embedded systems. Pradeeka is currently a full-time embedded software engineer who works with embedded systems and highly scalable technologies. Previously, he worked as a software engineer for several IT infrastructure and technology servicing companies. He collaborated with the Outernet (Free data from space, forever) project as a volunteer hardware and software tester for Lighthouse, and Raspberry Pi-based DIY Outernet receivers based on Ku band satellite frequencies. John Sirach works as a Product Owner at Greenhouse Innovation. He has more than 10 years of experience with Internet-related disciplines from connectivity to hosting and Internet Of Things. Currently, he is involved in the open source "PiDome Home Automation platform" project as a passionate Java and JavaFX software developer and project maintainer. In the past 10 years, he has gained experience with large-scale web applications committed to online services with the most experience gained in frontend web development and application middleware.